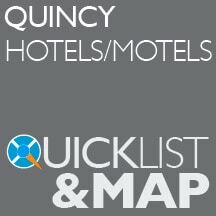 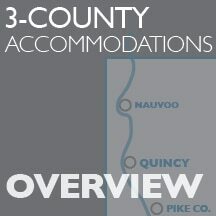 A warm welcome to the lodging of Quincy and surrounds of Nauvoo and Pike County. 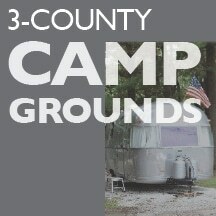 Click on the images below to view and download details to area accommodations. 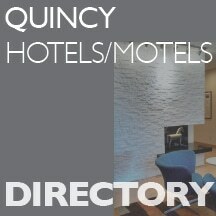 If you would like lists mailed to you, or assistance with room blocks, please call 800.978.4748. 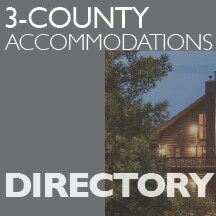 For additional lodging in the Nauvoo & Pike County areas visit beautifulnauvoo.com and pikeil.org.